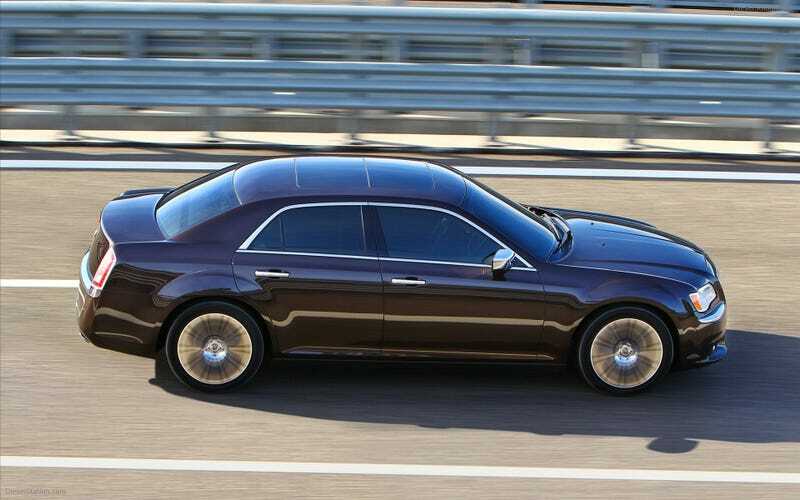 I'd rather have the Lancia Thema than the Chrysler 300C. Why? I know this is an awful thing, putting a Lancia badge in a car that has nothing to do with the company, but I still like it slightly bit more than the normal 300C. I think it has something to do with the imagine of a large nice looking american car driving around the narrow streets of an old Italian city like it belongs there.